While CBD oil won't get you high, it may have real benefits for your skin. Now that a handful of states have legalized recreational marijuana, cannabis has gotten a whole lot more sophisticated. And the beauty business is not about to miss out. Cannabis-derived ingredients are trendy, and they may well offer a raft of possible benefits, which beauty brands are quick to tout. CBD oil, specifically, is nonpsychoactive (it won’t get you high), and is said to offer relief from pain, anxiety and depression; stimulate appetite; and have anti-inflammatory and anti-acne properties. 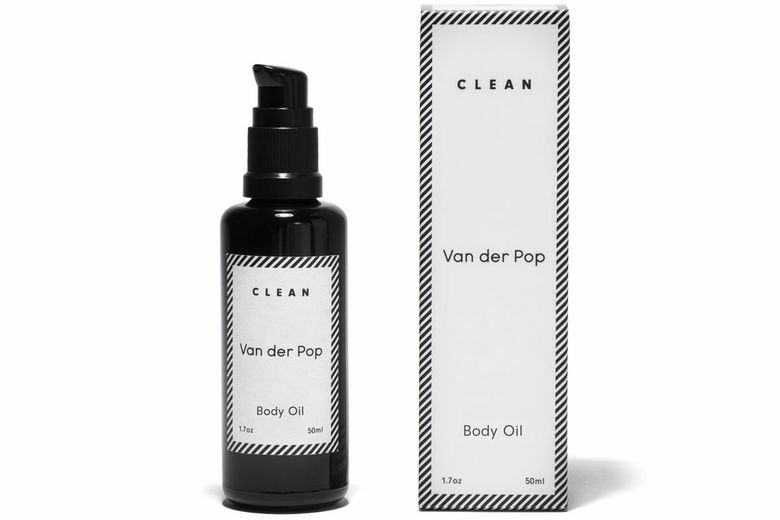 There are already devout fans, some boldfaced, who are drawn to CBD topical products largely for their pain-relieving properties. Olivia Wilde recently said that she used it to relieve physical aches during a Broadway run. Fashion stylist Karla Welch, who works with Wilde, Ruth Negga, Katy Perry and Sarah Paulson, uses Lord Jones CBD lotion on her clients’ feet when they walk the red carpet. 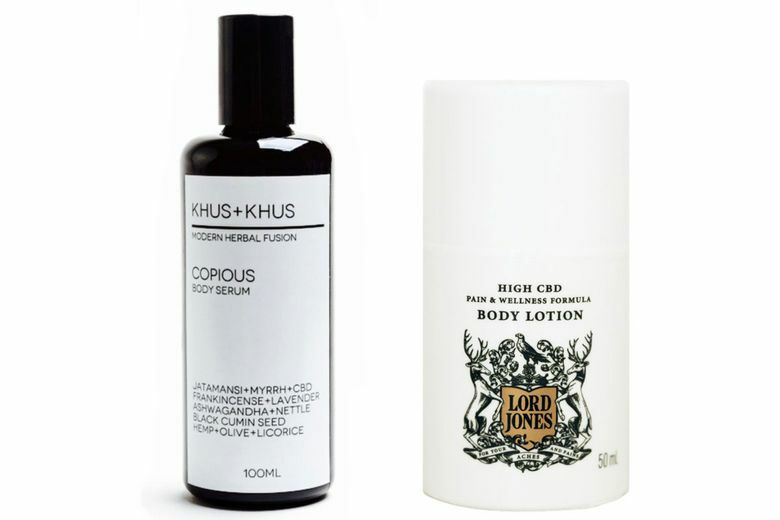 Lord Jones, which is based in Los Angeles, is not the only brand to market a pain-relieving CBD body lotion. Seattle’s Van der Pop recently added CBD-infused skin-care products to its line of luxe cannabis containers and smoking accessories. 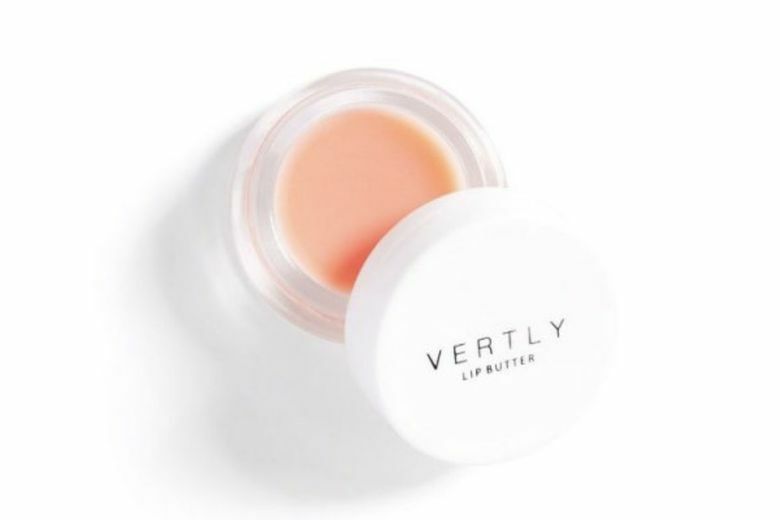 Other lines include Cannuka, with topical products containing CBD and manuka honey; Khus & Khus, a skin- and body-care line by ayurvedic specialist Kristi Blustein; and Vertly, a line of lip balm by Claudia Mata, a former W magazine accessories editor. 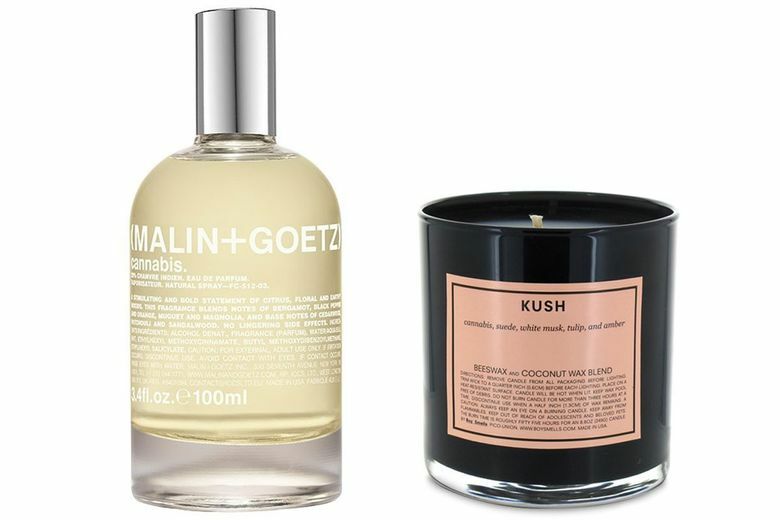 Beauty lines, including Malin+Goetz and Boy Smells, make reference to cannabis in their products purely for the scent. But as CBD oil seeks to go mainstream, it’s tough to tell which products hold up to scrutiny. The cannabis plant is complex and studies on effectiveness are limited. Idriss says there are reports that offer some support to benefits, including one that said CBD can help reduce oil production. “It wasn’t a perfectly well-rounded study, but it does have merit,” she says. The other study addressed cannabinoids in dermatology in general, including THC, but didn’t deal with risks. “I would need more, a randomized clinical trial, before I could, with full-fledged belief, recommend CBD oil as something more than just offering regular hydration,” she says. ShopNW staff contributed to this story.